Both Teams Place Inside Top 10 at Southeast Regionals The Clemson cross country squads finished their seasons at the NCAA Southeast Regionals in Clemmons, NC on Saturday, November 15. Both teams finished in 10th place in a strong region. The men’s team was ranked 14th heading into the regional meet, thus finished four spots better than expected. The women’s team posted its best finish at regionals since the 1999 team was ninth place. Virginia won the women’s competition with a total of 105 points. Kentucky was runner-up with 125. Clemson’s women tallied 267 points and did manage to finish ahead of ACC foes Wake Forest and NC State. On the men’s side, William & Mary squeezed out a one-point win over Virginia. Clemson was 10th with 286 points and was ahead of North Carolina by a mere five-point margin in the final standings. For the men’s team, it marked the eighth straight season Clemson has finished inside the top 10 at the Southeast Regionals. Women Eighth, Men Ninth at ACC Championships For the first time since 1999, the conference cross country meet was held in Chapel Hill, NC. The Clemson women’s team finished eighth with 170 points, while the men (212) came home with a ninth-place showing. 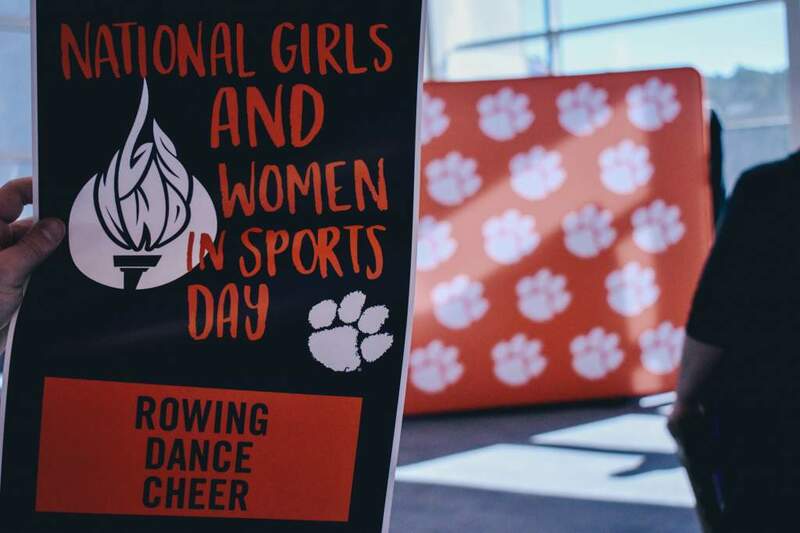 It marked the best finish for the Clemson women’s team since Marcia Noad’s 2000 squad finished eighth in what was then a nine-team conference. The women’s team was led by the All-ACC performance of Jenna Baker. She was 13th place with a time of 21:14.6. Kim Ruck, a freshman, was outstanding in her ACC meet debut. She posted a time of 21:27.6 and finished 20th overall. On the men’s side, Will Noble was the top finisher with a 21st-place effort. The Gray Court, SC native had a time of 25:14.3 on the 8K course. Jonathan Sunde was the team’s #2 runner, finishing 39th after crossing the line in 25:43.4. Baker Collects Multiple Individual Honors After Outstanding SeasonJenna Baker was a bright spot for Clemson cross country in 2008. The product of Bellevue, OH came into her own during her sophomore season. She was named All-ACC following a 13th-place finish at the conference championship meet in Chapel Hill. 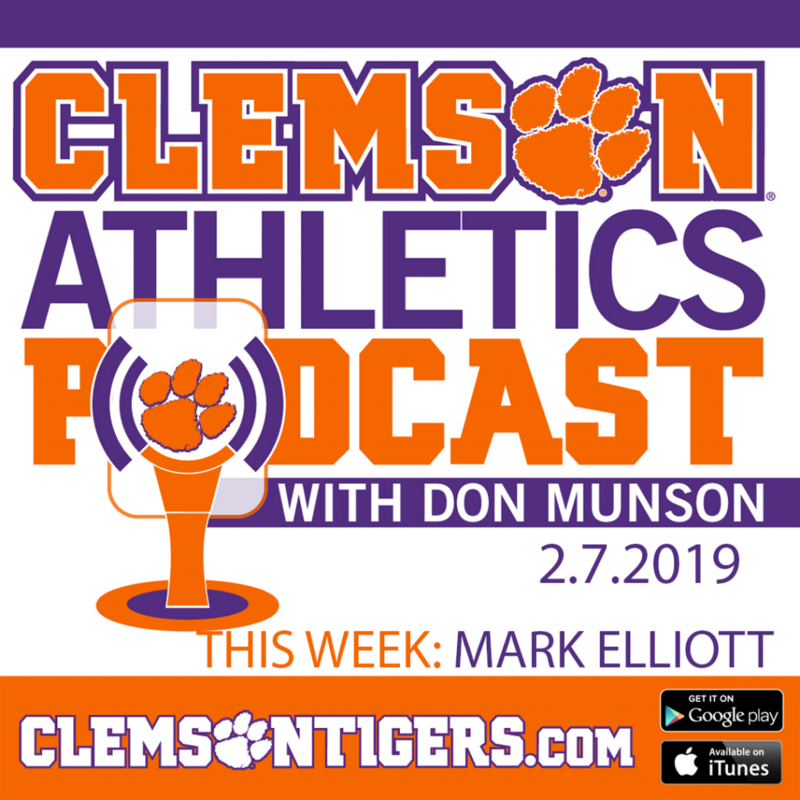 She then moved on to the NCAA Southeast Regionals, where by virtue of a 12th-place showing she became the first women’s All-Region performer at Clemson since Beth Ahern in 1998. She was also the first All-ACC women’s runner at Clemson since Ahern and Julianne Littman, also in 1998. 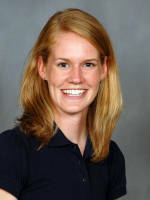 Baker was the team’s top finisher in seven consecutive meets during the 2008 season. It began with a sixth-place finish at the Eye Opener in Spartanburg, SC on September 6. She then won the Delaware Invitational two weeks later, before placing 18th with a personal best 5K run at the Tiger Invitational at Auburn University. In her final tune-up for the ACC and regional races, Baker was sixth place and led Clemson’s women to a team title at the Blue Ridge Open in Boone, NC. Ruck’s Debut Season with Clemson Cross Country was Phenomenal Arguably the best storyline coming out of the 2008 cross country season with either of Clemson’s teams was the emergence of walk-on Kim Ruck. A freshman from Greer, SC, she walked on to the women’s team in the fall and quickly became a chief contributor for distance coach Gordon Thomson. In her very first collegiate race, Ruck finished 27th as an individual at the Tiger Invitational in Auburn. She was the team’s #2 finisher behind star Jenna Baker. She posted an amazing effort of 17:17.21, which would be the team’s second-best time for the entire season in a 5000m race. From there, she sat out the Blue Ridge Open and focused on the 6000m races in November. All she did was finish 20th at the ACC Championships, one of the top performances on November 1 by a first-year runner. At regionals, Ruck placed 62nd overall and was the team’s fourth-best finisher. The most amazing thing about her efforts on the cross country scene in 2008 was that heading into her freshman year of college, Ruck had never competed in the sport. She was a standout soccer player, earning All-State honors in 2007 as a senior at Greer High School. Teams Claim Back-to-Back Titles During 2008 Season The Clemson cross country teams were able to sweep a pair of meets in the early part of the 2008 season. The Tigers traveled to nearby Spartanburg on September 6 to compete in USC Upstate’s 25th annual Eye Opener. Clemson’s men were the class of 11 teams, while the women were first among 13 schools that Saturday morning. The men’s team had five of the top 12 individual finishers in the 8K competition. Sam Bryfczynski led the way with an eighth-place performance, followed closely behind by Chad Holt, Chris Slate, Jonathan Sunde, and Tyler Morey. The women’s team had six of the top 11 scorers in the race, which spanned 5000 meters. Baker was sixth, followed across at the time of 18:51 by Stephanie Buffo and Sunday Ford. Coming in one second behind was Joanie Castagno, with Laura Laughlin and Alyssa Kulik crossing the finish line in 18:54. Two weeks later, the teams headed to Newark, DE for the Delaware Invitational. Clemson won both races, with only four teams competing in the meet. Baker and Bryfczynski claimed individual championships. It was a first for Baker in her promising career and the second for Bryfczynski, who won the Clemson Invitational as a sophomore. Bryfczynski Duplicates 2007 Southeast Region FinishSam Bryfczynski improved a great deal in 2008, although his finish at the season-ending Southeast Regionals was the exact same as the year before. Midway through a brilliant season, Bryfczynski suffered an illness and never fully recovered according to his distance coach Gordon Thomson. The Marietta, GA native had been the best runner on the men’s team in three straight meets before the Blue Ridge Open on October 18. From then on, he was not quite the same runner for the Tigers as he was early in the season. Bryfczynski rebounded from a disappointing effort at the ACC Championships, where he finished 40th, to post a 35th-place individual showing at the Southeast Regionals in Clemmons, NC. He was the team’s best finisher by far, posting a 10K time of 31:41.8. He finished in the exact same position as he did at the 2007 meet, which was held in Louisville, KY.